Welcome to our monthly artistic takeover of the Pour Haus in New Braunfels, TX! Proud to be the best art event night in all of NBTX! 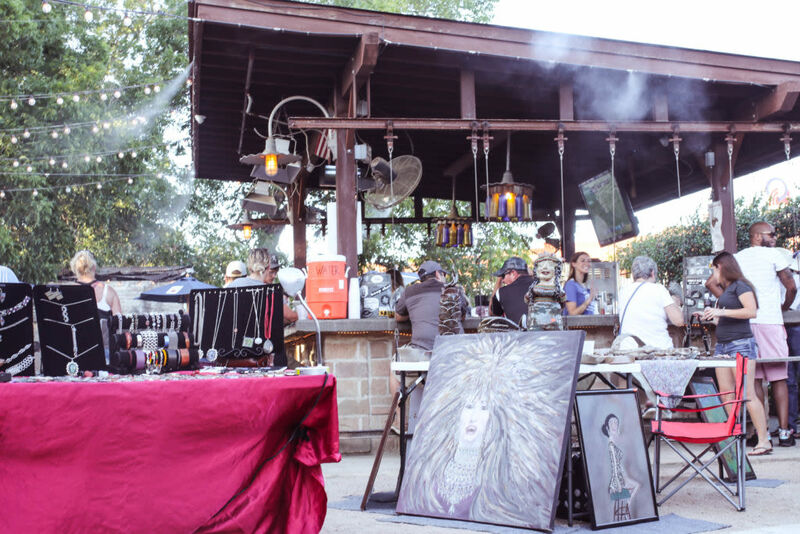 We premier and showcase local artists from all over Central Texas and beyond to provide you with any sort of artist you can think of under the rainbow ♥ Ceramicists, Painters, Glass Artists, Wood Artists, Metal Artists, Jewelry Artists, Fiber Artists, Body Artists and more! 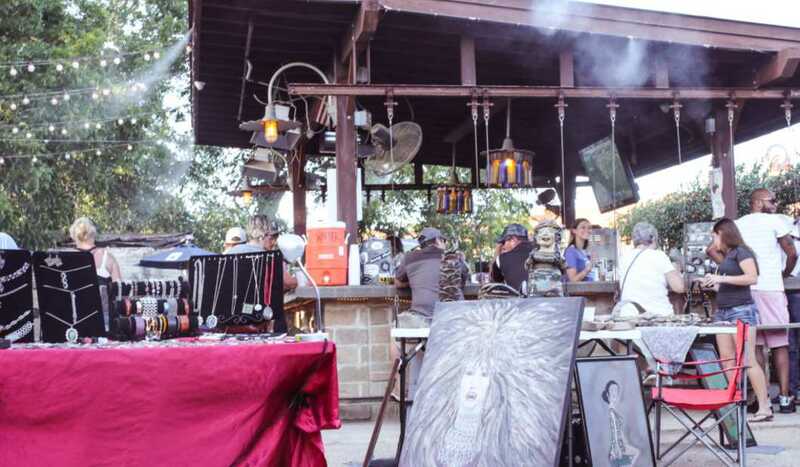 Enjoy live local music of all sorts as well as fire spinning and the occasional local film screening. This event is free for artists to participate as well as for patrons to enjoy! Please do your part to help promote by inviting friends, sharing the event page, and posting your artwork in the event page as well!